Nitrous Oxide is a sweet-smelling colorless gas which you breathe through your nose. 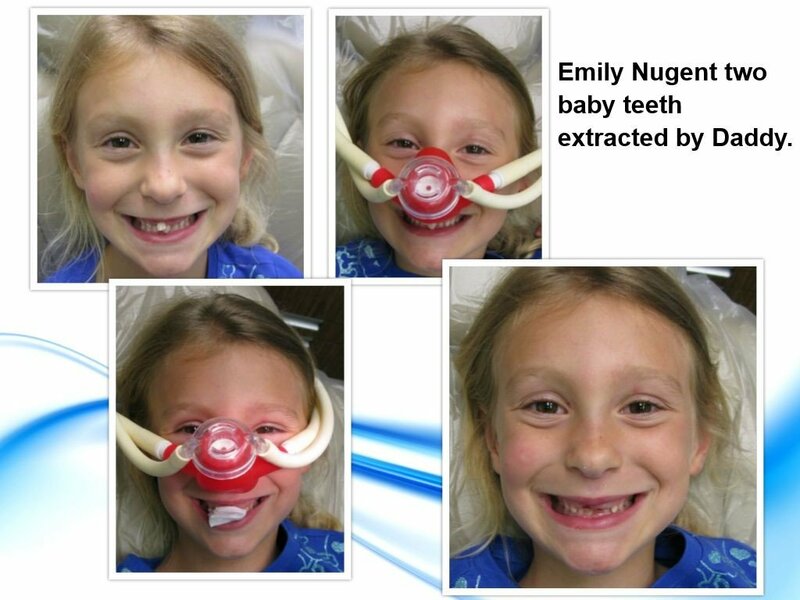 Nitrous Oxide has been the main means of sedation in dentistry for many years. Nitrous oxide is extremely safe. The patient receives 50-70% oxygen (that’s more oxygen than what is in the normal air you breath) while they are on the nitrous oxide. Patients usually have a mild amnesia (they forget the dental procedure) and be so relaxed they fall asleep. No “hangover” or after effect. Patients can drive themselves home after using nitrous oxide. Nitrous is safe with no side effects on your heart or lungs. Nitrous helps to minimizing gagging. It works rapidly! In as little as 2-3 minutes the relaxation process takes place. It allows you to be relaxed during dental treatment. It can cause you to NOT remember your dental treatment. You should not utilize Nitrous Oxide if you have chronic obstructive pulmonary disease (COPD), pregnant or have a cold that limits your breathing through your nose. 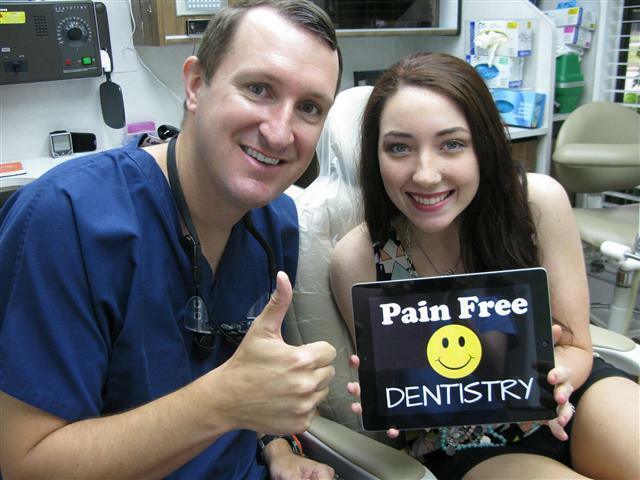 Dr. Nugent is a leader in Sedation Dentistry for Pasadena, Texas. 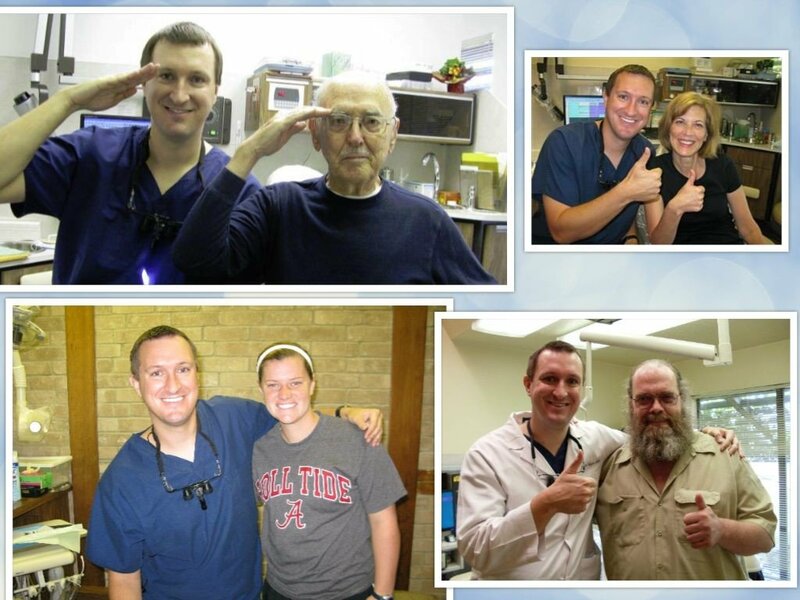 He focuses his dental practice on Cosmetic, Implant, and Sedation Dentistry. Dr. Nugent holds multiple permits from the State of Texas to deliver sedation at his office. You don’t have to fear receiving dental treatment. For the more anxious and frightened dental patients, Dr. Nugent offer higher levels of dental sedation.